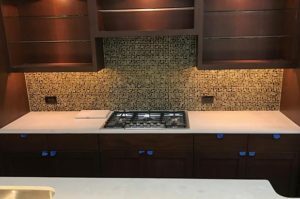 Are you into DIY or working with a contractor? 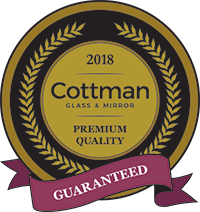 Look to Cottman Glass & Mirror to offer you the latest in design features to enhance your living space. 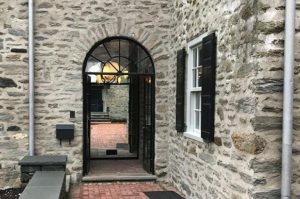 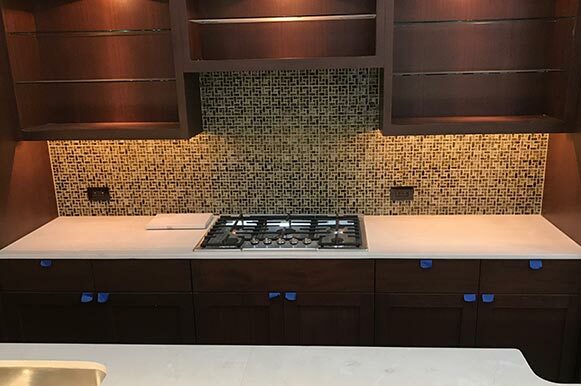 Through fine craftsmanship and creativity, we offer a full compliment of products to fit any project and will work with you and/or your contractor from concept to the final details. 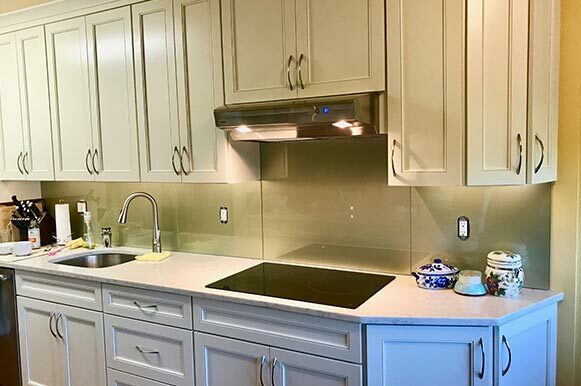 You deserve a quality product matched by a quality installation. 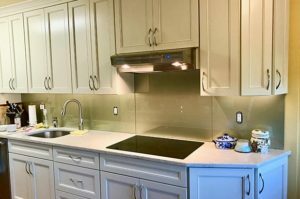 Owner operated; owner installed means the most professional attention through every step of your project. 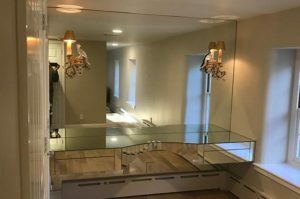 Contact Cottman Glass & Mirror for your next home project. Everyone's style, space, and budget is different. Let us help you see what's best for you.